The tropical island with the famous name Zanzibar is a place of sensation. You will find exotic spices, white sandy beaches shaded by coconut palms and colorful coral gardens. The coral reefs are unique with a rich world of tropical beautiful colored fish. Come and join the Underwater world of Zanzibar during a snorkel or diving tour. 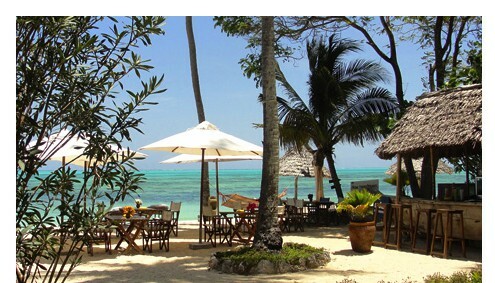 The holiday paradise of Zanzibar offers remarkable beaches at Nungwi, Matembwe and Jambiani. While Nungwi is the liveliest fisher village on the island, Jambiani and Matembwe present the quit beach paradise. Everyone will find his perfect Zanzibar Hotel. 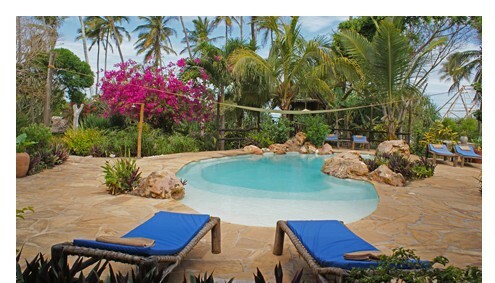 Zanzibar offers a wide ranch of Hotels. Five Star accommodation with different swimming pools, restaurants and sport activities available as simple beach bungalow. As a Zanzibar tradition you should take a Dhaw Boot Tour for Sunset or Sunrise – a one life experience at the Indian Ocean. The color of the sea is breathtaking and the crystal-clear water offers all year a round warm temperatures. Zanzibar is also the perfect place for snorkeling or diving. The sister Island Mbemba belongs the one of the hot diving spots in the world. Last but not least visit Stone Town. As a historical trading town, it has a unique appearance with narrow streets and elaborately carved Zanzibar doors. It is amazing the walk though those streets full of live, small coffeeshops and markets with Zanzibar spices. Pay a visit to the House of Wonders and the Mercury House. From Stone Town you can also start the Spice Tour. One of the best Day Tours on Zanzibar. The Spice Tour will lead you to one of the Plantations where you will smell, task, feel and see many different spices as cloves, pineapple, lipstick fruit and much more. But there are many more Day Tour opportunities on Zanzibar. 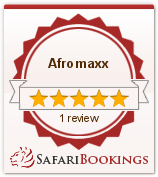 For Example, the Jozani Forest Tour, the Delphin Tour, Prison Island and Kwale Island Tour. The historic Tembo House Hotel is located directly on Stonetown Beach, a 3-minute walk from the Old Fort and the House of Miracles. The air-conditioned rooms feature carved wooden furniture, a Swahili Sky bed and a seating area with a TV. 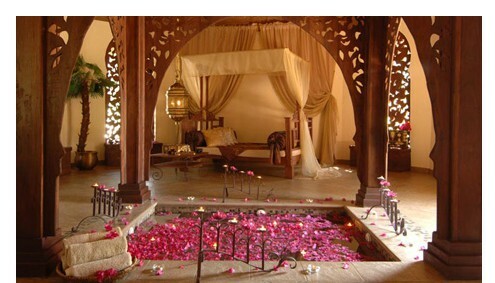 The decor of the house offers a mixture of Western style and traditional Zanzibarian furnishings. The entire complex has been furnished with attention to detail, making the Tembo Hotel a small discovery trip. 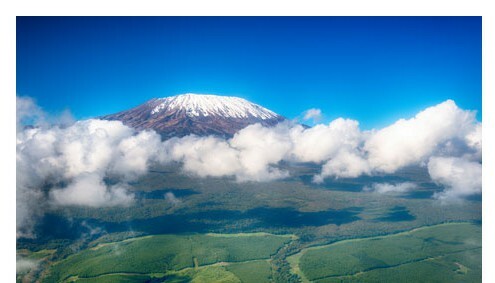 Something undetected is the Kichanga Lodge at the top of the southern coast. On private beach is the sand is powder white. The bungalows and the restaurant are slightly elevated on a hill with spectacular sea views. On the beach there is a bar and a pool with lounge chairs under the shade of coconut trees. The 23 rooms feature eingroßes bed, mosquito net, bathroom with shower, minibar and hairdryer. Each room has a terrace with garden furniture. The family hotel "Blue Oyster" is located directly on the beach of Jambiani. Surrounded by coconut palms, white sandy beach and turquoise water, it is the ideal vacation paradise if you are looking for a piece of untouched earth to relax. From your room you have a view of the Indian Ocean, which always provides a pleasant breeze. A cozy atmosphere and the tasteful decor of African-style rooms invite you to relax. In the main house is the restaurant with terrace. 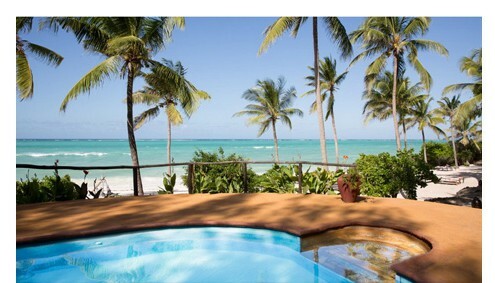 The "Pongwe Beach Hotel" is located on one of the most beautiful and paradisiac sandy beaches in Zanzibar. From Stone Town it is about 1.5 hours drive. Overall, the hotel, managed by English management, offers 20 rooms of different categories. It also has a spacious restaurant and a private beach with palm trees. 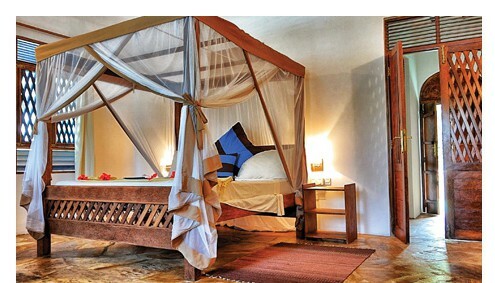 The rooms are equipped with Zanzibar style beds, mosquito nets and fans. Each cottage has its own terrace where you can enjoy the tranquility. 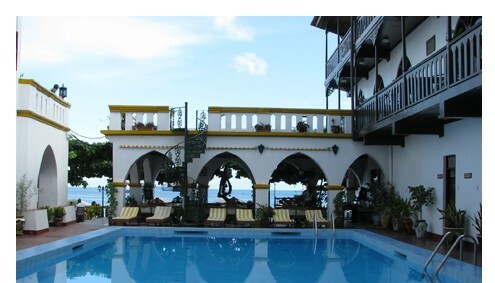 Rooms at the Zenji Hotel, in Zanzibar City, are air-conditioned and have a balcony. Here you can enjoy a range of activities such as cycling and snorkelling. The unique old town of Zanzibar Town can be easily explored by the Zenji Hotel. Particularly worth seeing is the labyrinth of narrow alleys, which always offer sights. The important position for shipping and the subsequent slavery has helped the city to a great deal of wealth, and magnificent houses were built. The Breezes Beach Club is an ideal place for a romantic getaway in Zanzibar. 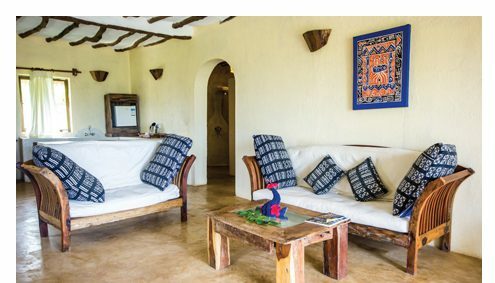 The lodge is located on the east coast, about an hour from Stone Town, on the pristine, quiet Bewejuu beach, surrounded by a beautiful tropical gardens. All 70 suites are spacious, with balcony and equipped with air conditioning and tasteful furnishings style in Zanzibari. The rooms have a fridge, safe and bathroom with shower. The standard rooms are located on the ground floor with a terrace. Che Che Vule is an exclusive, private accommodation with a special atmosphere and all comforts. The lodge is ideal for guests who are not looking for the normal hotel experience. The kitchen offers everything Zanzibar has to offer: tropical fruits, fresh fish and seafood prepared with the famous Zanzibar spices and herbs. There is a covered terrace, outdoor grill area, swimming pool, sun deck with beach and sea views, lush tropical garden and private beach access.